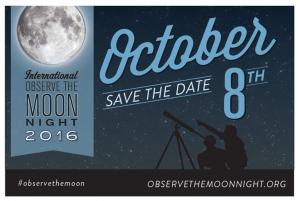 This Saturday, October 8, 2016, is International Observe the Moon Night (InOMN), an annual worldwide public event that encourages observation, appreciation, and understanding of our Moon and its connection to NASA planetary science and exploration. InOMN is sponsored by NASA’s Lunar Reconnaissance Orbiter, NASA’s Solar System Exploration Research Virtual Institute (SSERVI), and the Lunar and Planetary Institute. Everyone on Earth is invited to join the celebration by hosting or attending an InOMN event — and uniting on one day each year to look at and learn about the Moon together. We encourage you to go to InOMN events near you, such as at your local planetariums or museums, or to go out and observe the moon yourself! 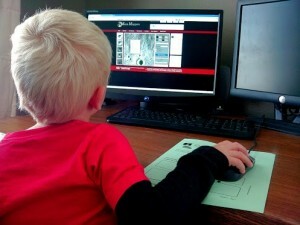 You can find events near you at the InOMN site. You can also follow the InOMN Twitter feed to see what everyone is doing to celebrate! Our friends over at CosmoQuest are proud to be partners in this celebration of Earth’s natural satellite. 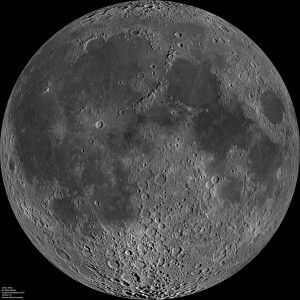 There you can “Observe the Moon” all year long by taking part in lunar-themed activities, such as our Moon Mappers citizen science program, where you’ll get to look at some of the most detailed images taken by the LRO, and help our scientists study the moon and it’s surface. This excellent program is available free of charge, no matter the weather, time of day or your location – you get the best views of the Moon ever! 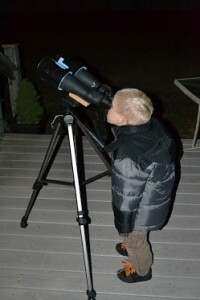 Take some photos of your activities, whether outdoors observing or indoors mapping craters, and share them online at the CosmoQuest Twitter and Facebook feeds using the hashtag #observethemoon, and CosmoQuest will repost their favorites! Here are just a few of the media celebrations that have already been posted for InOMN! One of CosmoQuest’s partners, the Astronomical Society of the Pacific, has a great document here celebrating recent lunar discoveries. “The Moon and More” is a music video starring musicians Javier Colon (Season 1 winner of NBC’s “The Voice”), and Matt Cusson in collaboration with NASA’s Goddard Space Flight Center and the Lunar Reconnaissance Orbiter (LRO) mission. Next PostNext What is Galactic Evolution?